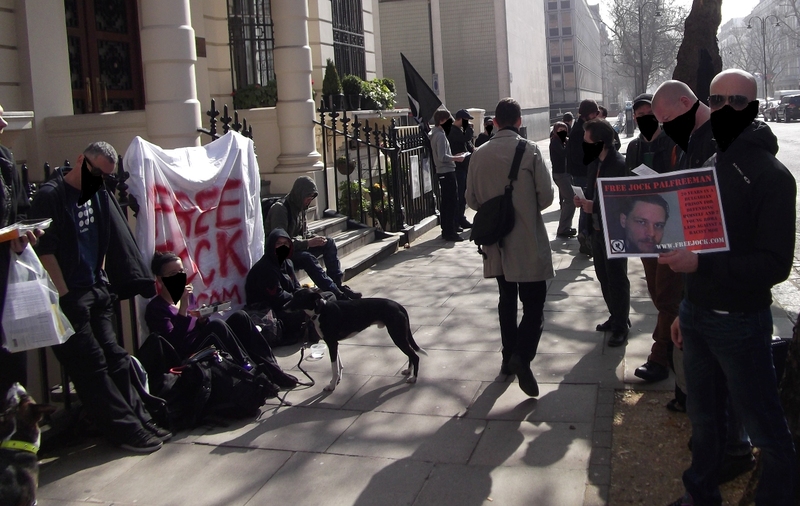 At yesterday’s London demo, banners were hung on the railings of the Bulgarian Embassy and pictures of Jock put on display. 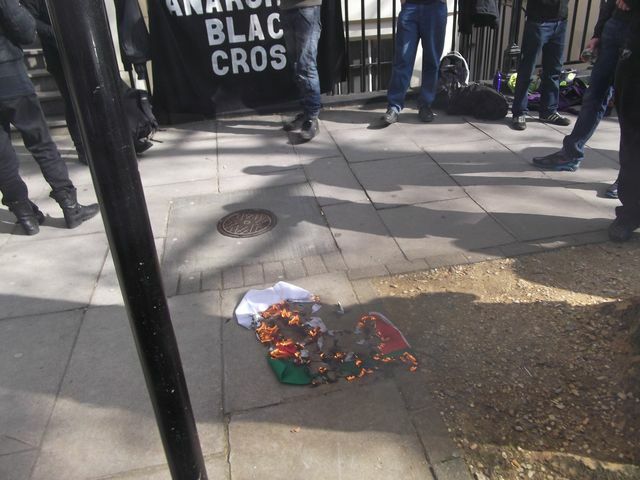 Hundreds of leaflets were given out during the 3 hour demo and a Bulgarian flag was also burned outside the Embassy. “Local antifascists took action yesterday with a paint attack on The Last Resort skinhead music and clothing stall on Corn Street. This business is run by Chris Pugh, a fascist skinhead and member of the English Defence League, and is being used to provide a platform for racist, fascist ideology under the cover of being “just about the music”. We thought it could do with a bit of an antifascist redecoration. The merchandise got absolutely trashed and we had no trouble from the “tough guy” skinhead behind the stall. While we understand that it will take more than a red and black wash to persuade these bigotted idiots about the error of their ways, we think it’s a good starting contribution to the sort of dialogue we’re prepared for with fascists in Bristol. The EDL have announced that Bristol is one of their targetted cities for a national march this year. We almost hope they do come, so they can see what a welcome they will receive. If the EDL think that they will be able to march through Bristol without serious trouble, they’re in for a nasty surprise. The time for polite, controlled marches and dead end, liberal “antifascism”, which poses no real challenge or threat whatsoever to the return of street based fascism, is over. We will be waiting. This action was taken in solidarity with our antifascist comrades in Liverpool. You are not alone. We also remember and salute our murdered antifascist comrades in Moscow. Nikita Kalin, a good comrade, outspoken antifascist and tireless fighter, killed by fascist knives. We will never forget or forgive. Respect to Jock Palfreeman, imprisoned in Bulgaria for daring to step in to stop a racist attack and confront a fascist street gang. Demonstrate outside the Bulgarian Embassy in solidarity with Jock Palfreeman the young Australian man who was set up by the Bulgarian police and criminal justice system after he stepped in to stop an attack on a young Roma in December 2007. 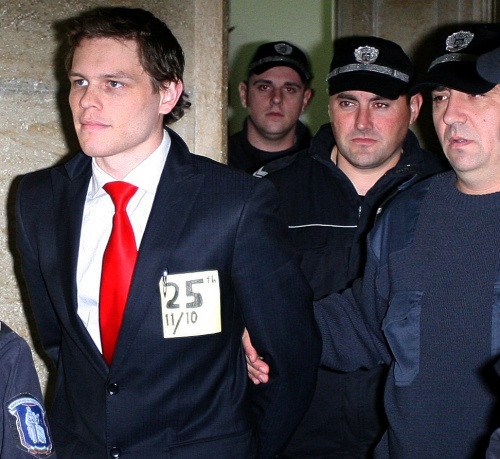 Jock Palfreeman was sentenced in December 2007 to 20 years in Bulgaria’s notorious Sofia Central Prison. See the Free Jock website for in-depth information and analysis about Jock Palfreeman’s trial and imprisonment. Yet another local hunt has been accused of racism after followers of the Heythrop Hunt, which hunts in parts of Gloucestershire, were caught making racial slurs on the video below. This comes after two other recent incidents of racism from the hunt masters of neighbouring hunts. In January we reported on the arrest of 33-year-old huntsman Lee Peters, of the Herefordshire-based Ross Harriers, for racially abusing a hunt saboteur. Even the Daily Mail picked up on this one, publishing a surprisingly accurate article which you can see here. Alan Morgan, previous huntsman for the Cotswold Vale Farmers Foxhounds, plead guilty to racial abuse aimed at a saboteur in Gloucestershire in December. 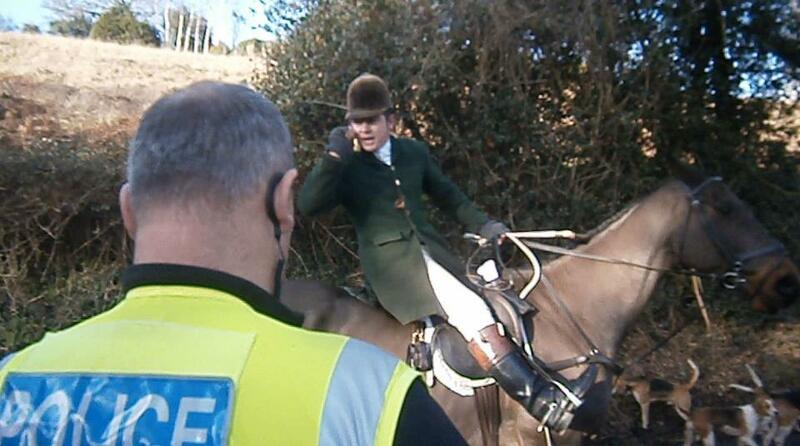 This followed a string of violent incidents at the same hunt. You can see more information on the case here. 3CAFA would like to send a clear message to the hunts in this region, racism will not be tolerated. You have now put yourselves in the sights of anti-racist activists. We would also like to send our support to those who continue to expose this unacceptable behaviour and stand up to the scum every weekend. UPDATE: Event has been postponed at the last minute due to non-availability of flights to the UK. Rescheduled for the weekend of 25th. Jeff Monson, the legendary Mixed Martial Artist and anarchist is returning to the UK in March and holding a number of seminars (as well as headlining the Olympian MMA Championships, Liverpool). One of these is being organised by the anarchist and anti-fascist inspired Black Rose Martial Arts Cooperative. Black Rose, based in Whitechapel East London and connected to ALARM, has the honour of holding two events on Sunday 11th March. 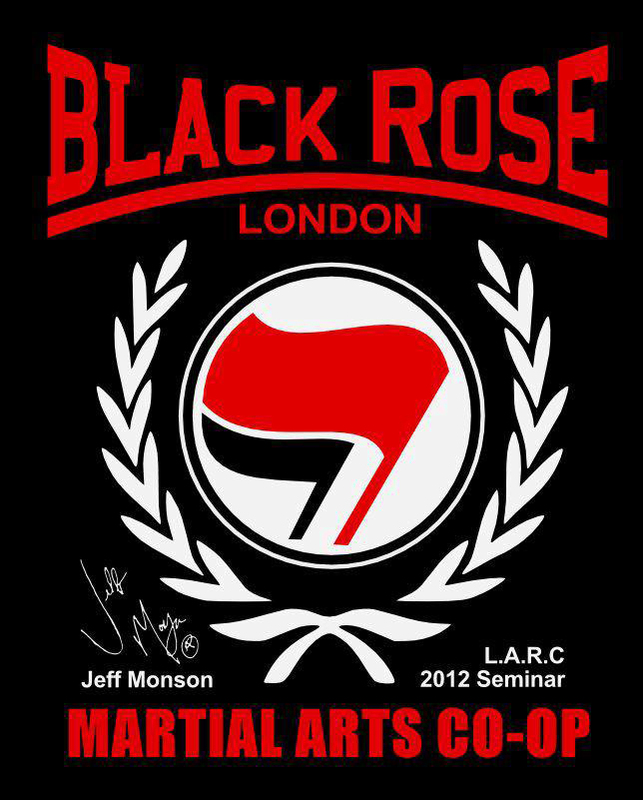 During the daytime there will be a special training seminar with Jeff at a hired gym for Black Rose regulars, while in the evening he will be talking about his politics and martial arts at LARC. Anarchists and radicals are invited to this unique event which will be free, although donations would be welcome. Jeff is also doing a number of talks and seminars closer to home. He is taking part in an MMA seminar in Redditch between 2-5pm on Saturday 10th March, at Thaitans Martial Arts.